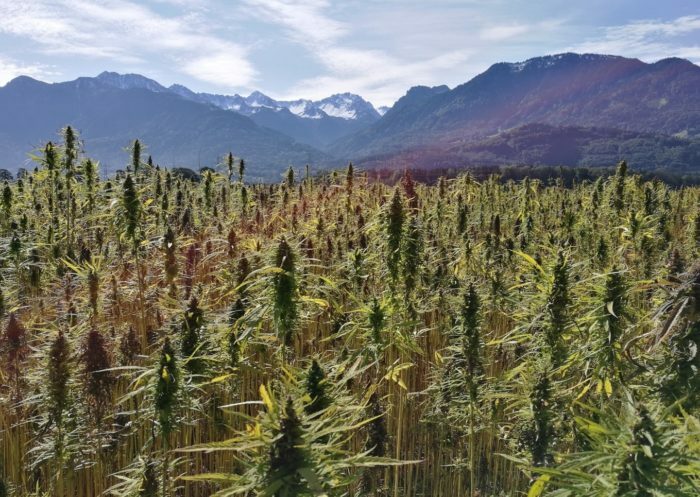 By Elias Marat The Environmental Protection Agency (EPA) granted “emergency” clearance to sulfoxaflor – an insecticide that, by the agency’s own admission, is considered “very highly toxic” to bees. Sulfoxaflor will be used on over 16 million acres of crops that are attractive to bees…. 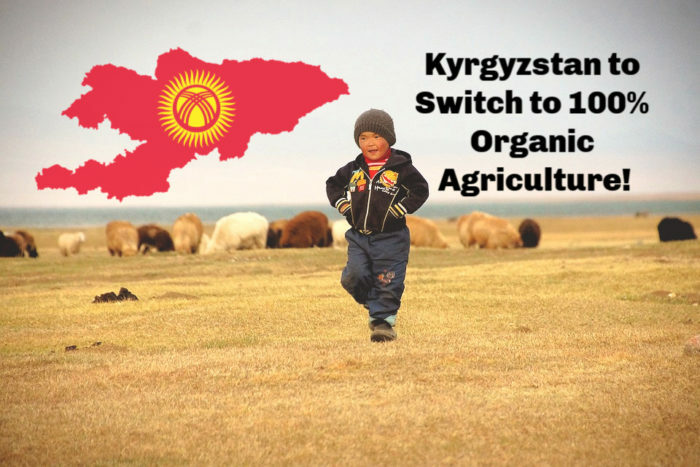 SPECIAL REPORT by Heather Callaghan, Editor Kyrgyzstan Parliament just announced its 10-year plan to phase out all non-organic farming and switch to 100 percent organic agriculture. 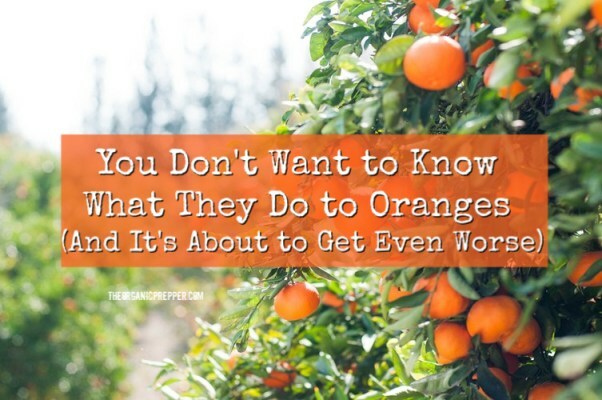 The country that relies heavily on its agriculture has put the final nail in the coffin of Big GMO…. Chemical Companies’ “Karma”: Is There A Possible Concept?